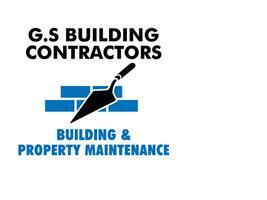 Gary & Son Building Contractors Ltd - Builder, Roofer based in Whiteley, Hampshire. GS Building Contractors is a Salisbury, Wiltshire based building company offering a professional and reliable service at reasonable rates. All aspects of building work undertaken, from painting and decorating to full scale renovations, extensions and new builds.